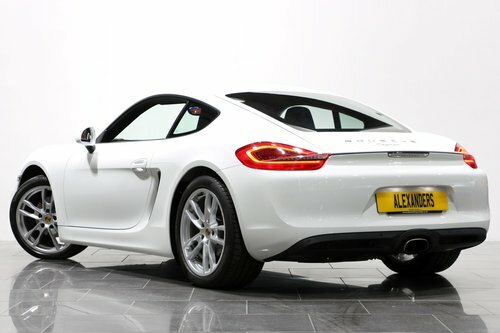 Finished in white with black leather interior with extended leather to doors and dash. 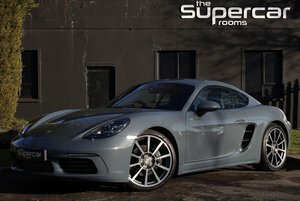 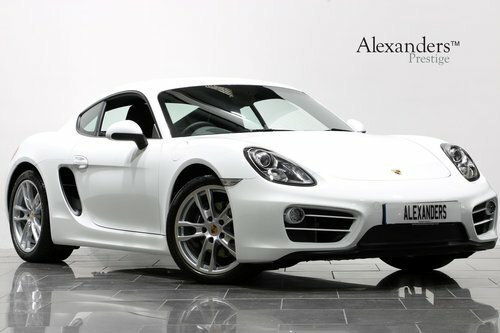 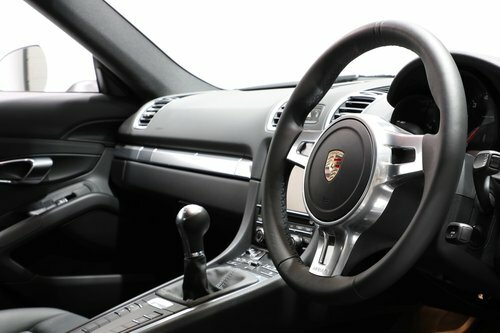 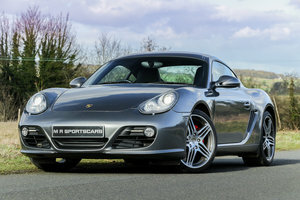 This stunning 981 Cayman is offered in exceptional condition and is like new. 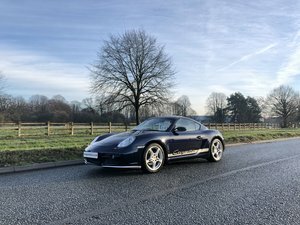 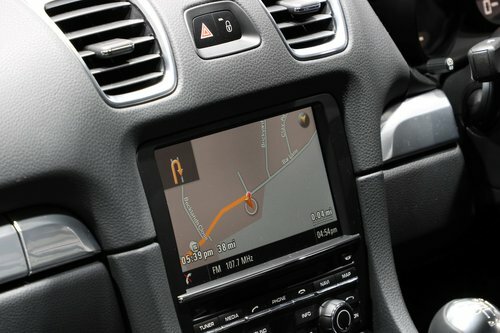 Car has covered only 2900 miles by its 1 private owner. 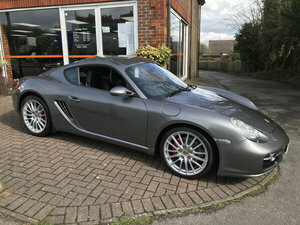 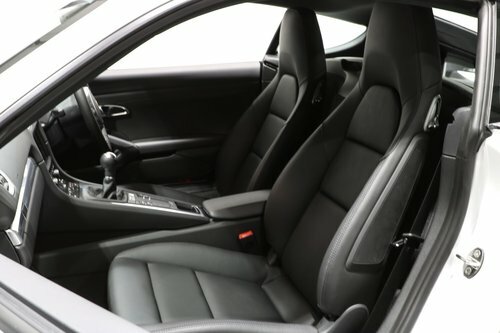 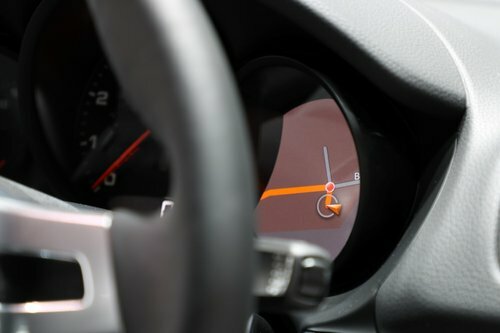 and comes complete with a full Porsche main dealer service history.